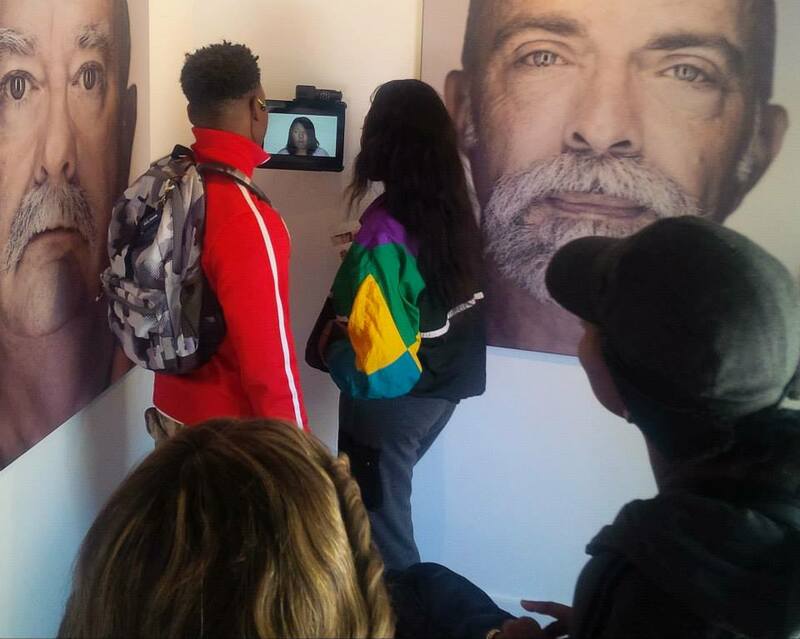 Using thought captivating portraits, insightful interviews, and poignant journal writing, The Faces of HIV mobile* art exhibit is eliminating the stigma of HIV by giving snapshots into the real lives, real people and real issues of Florida residents living with HIV. 9.29.11 128 more days until I’m married. Ephesians 3:20 Who would have thought? No one could have prepared me, a year ago, that today I’d be getting married soon. That I’d actually find someone who’d accept me for me, love my daughter, go to church, accept my public positive status and still want to spend their life with me! That’s something to live for…I wish I could carry this joy in a bottle, sip on it on the days where I really don’t get the point. 10.1.11 Doctor doctor. Why the sudden constant super-nausea and migraines? Saw the movie “Courageous” with fiancé and daughter. Life changing. What was I supposed to be doing? Laundry from past two weeks I’ve been sick. But the movie was worth it! 10.2.11 I’m feeling a little down these past few days. I haven’t had a lot of energy – I have so much to do. Migraines drain me. I have the flu, tooth surgery and the migraines for the past two weeks. The little energy I have leftover, I’ve had to go into family activity, church, planning for speaking engagements…man! I have to be in Alabama NEXT Monday! I have no preparation so far. No money to do what I’d like to make my presentation spark. So many phone calls to return…I guess I’m a little overwhelmed. God help me, I know this is your will, your work – so Lord, Father have your way. All I’m looking for is some motivation, INSPIRATION! Mental rejuvenation. The complete opposite of what I feel now. HIV isn’t glamorous and I need to get the word out. I need to get some positive energy flowing. Maybe I’ll start with some pancakes. According to the Centers for Disease Control (CDC), Florida continues to rank third in the nation in the cumulative number of AIDS cases (131,774 in 2013) and first in the nation in the newly diagnosed HIV cases (5,377 in 2013). 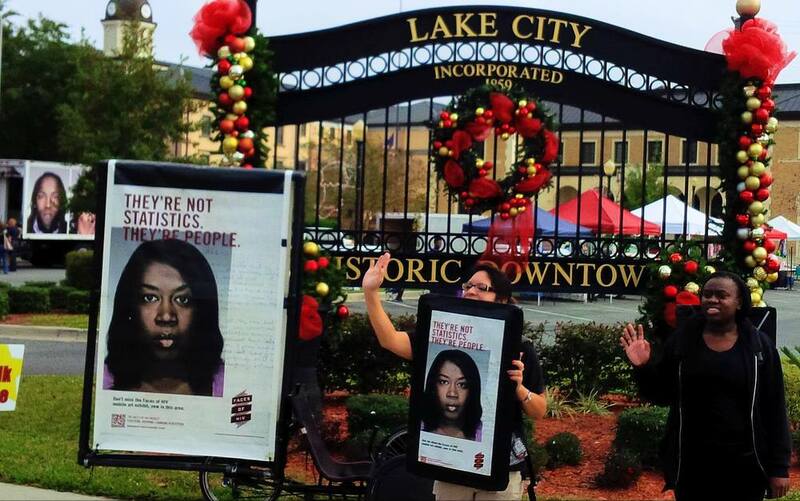 The state of Florida’s statistical rank represents both a statewide health crisis and a daunting fraction with respect to national averages that report more than 1.2 million people in the United States who are living with HIV infection. Almost one in seven (14 percent) are unaware of their infection. 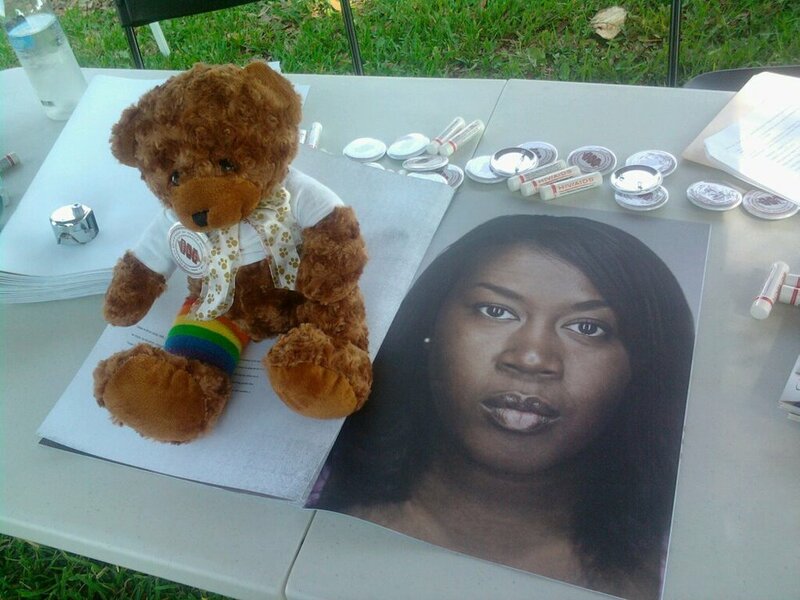 The Florida Department of Health further estimates that approximately 130,000 individuals are living with HIV disease in Florida. 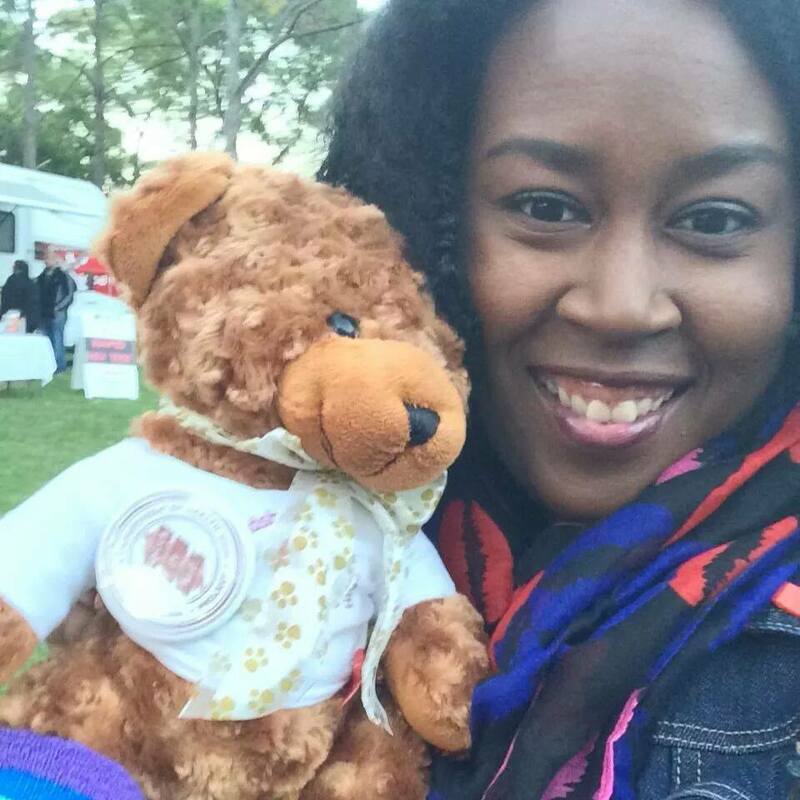 While there is currently no cure, HIV/AIDS is widely preventable. Getting tested is the first step to finding out if you have HIV. 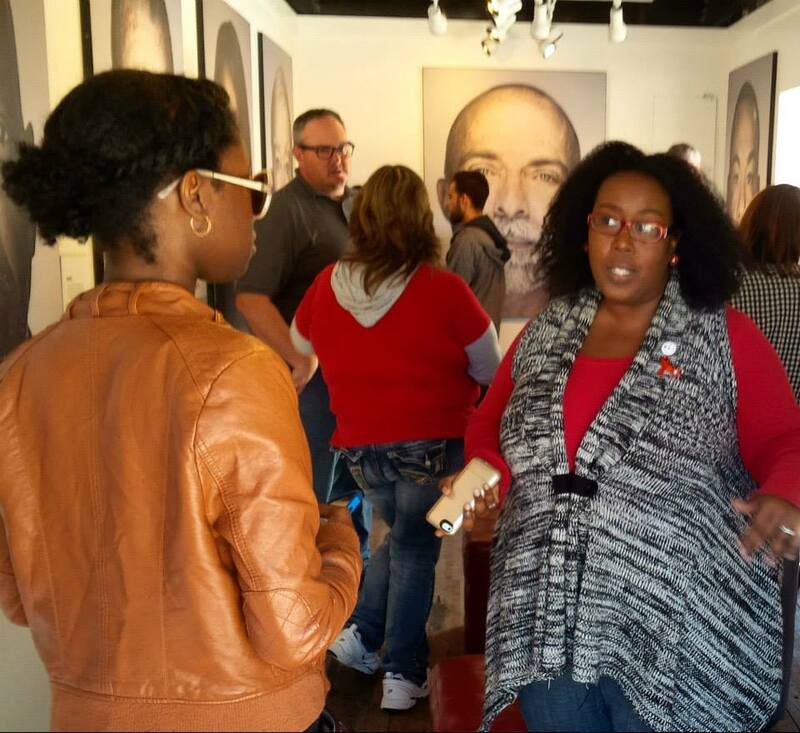 VISIT THE WORLD AIDS MUSEUM TO SEE THE FACES OF HIV EXHIBIT, TODAY! In spite of 80 million infections, hiv is for many a faceless pandemic characterized by stigma, fear, and shame. 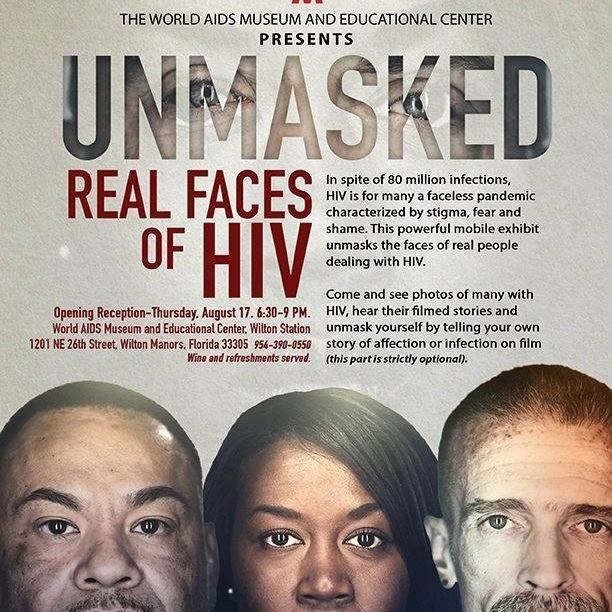 this powerful exhibit unmasks the faces of real people dealing with hiv. 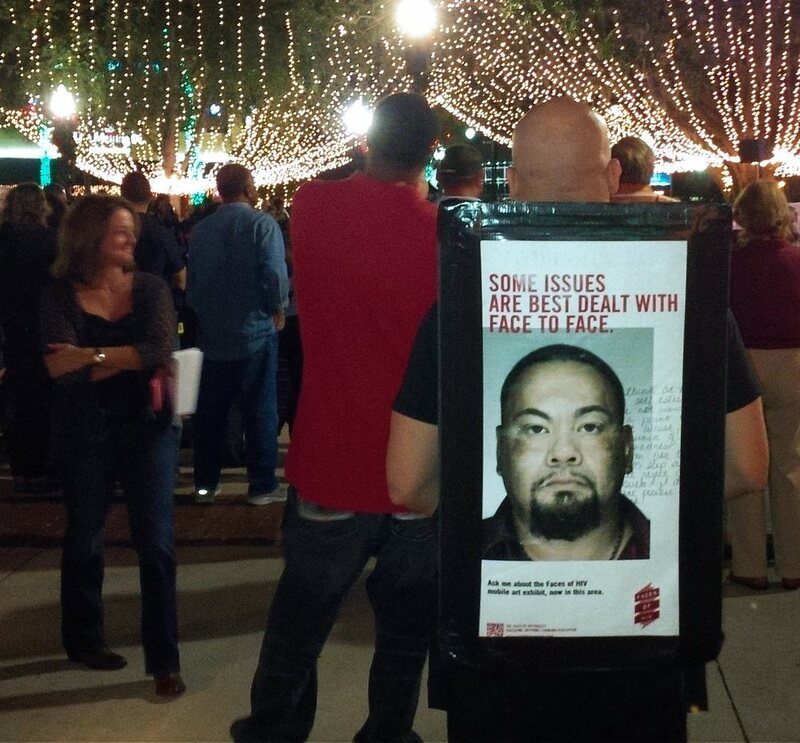 *The Faces of HIV mobile art exhibit is no longer mobile. 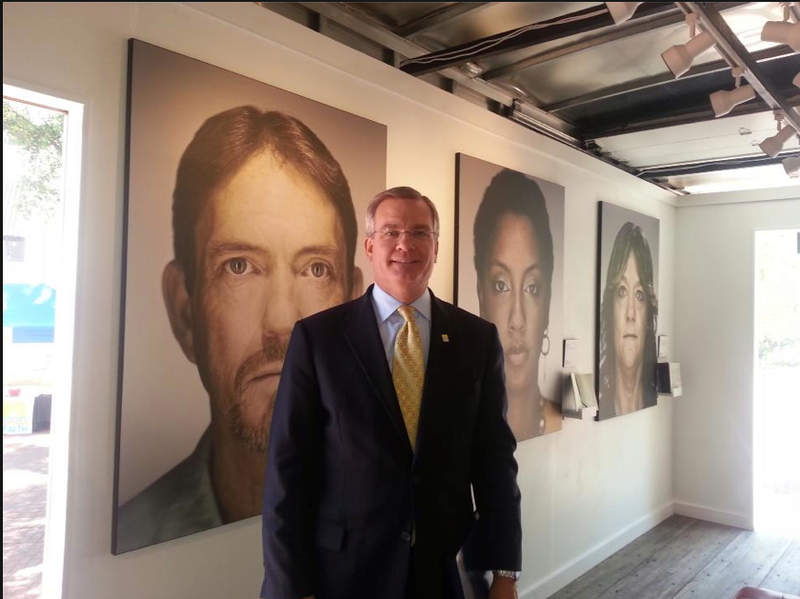 The exhibit is currently housed in Wilton Manors, FL at the World AIDS Museum. Please visit their website for hours of operation. 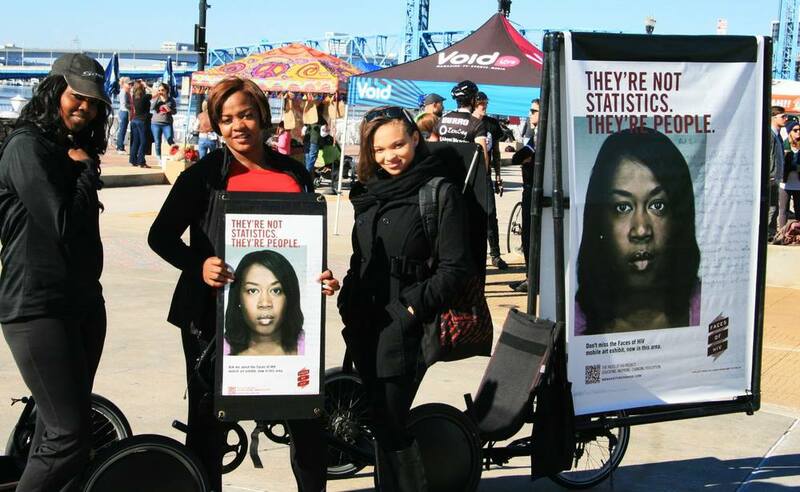 Learn more about Faces of HIV through We Make the Change's Facebook page. "Like" it now!